Rooms from $39.99 per night. Description This Columbus, Georgia hotel has free internet access. 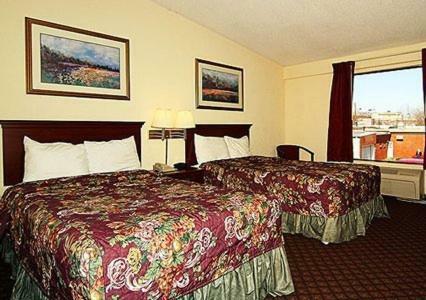 Econo Lodge Inn & Suites Columbus is located in Columbus. 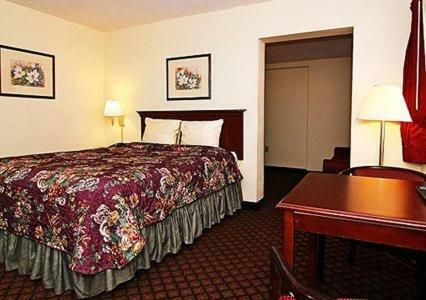 This 2-star hotel offers free WiFi.Rooms come with a private bathroom.A continental breakfast is available daily at the property.Auburn is 49 km from the hotel. 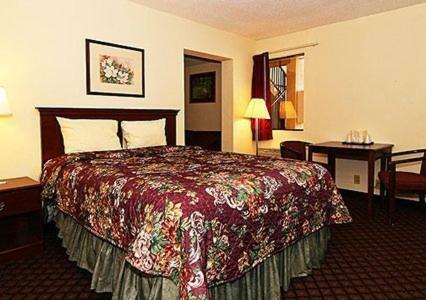 The nearest airport is Columbus Metropolitan Airport 7 km from the property. 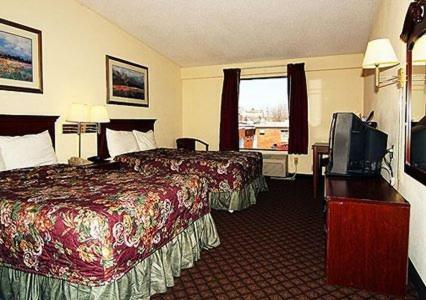 Add Econo Lodge Inn & Suites Columbus to your free online travel itinerary.